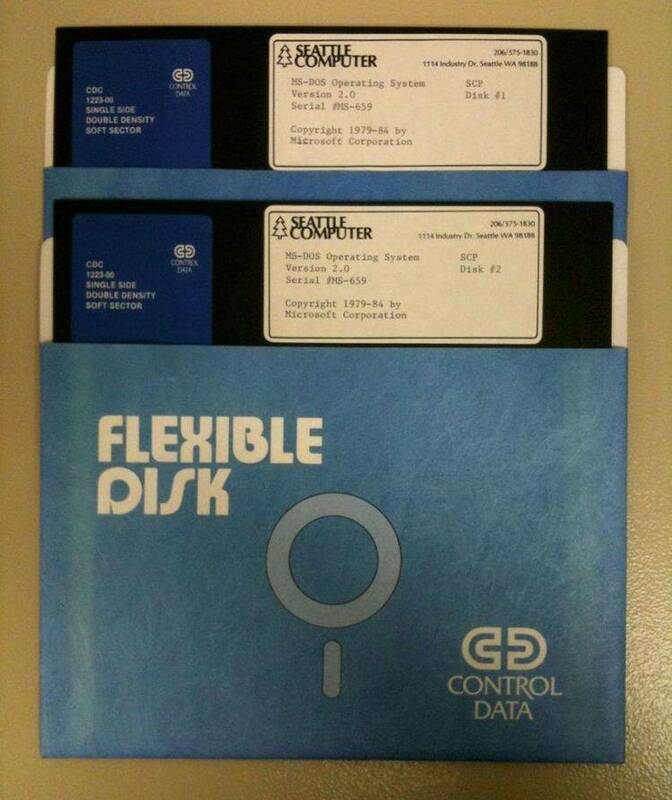 Get 800k frm 360k floppy requires dos 3.3.
been using with no problems on several different PC/AT-type machines. There are two programs: 800KFMAT.COM and 800K.COM. drive, just use 800KFMAT the same way DOS FORMAT is used (i.e. be set up with bad clusters marked as usual. 800K.COM intercepts INT 13h BIOS calls and clears the "double step"
bit at 40:90 (or 40:91 for B:) before and after every disk I/O call.